China will become one of the world’s biggest music markets by 2020, a forecast that prompted a recent consensus among three major international record companies－Universal Music, Sony Music and Warner Music－as well as QQ Music, a music-service platform under the Chinese Internet giant, Tencent. The companies declared unanimity about the Chinese market’s potential at a conference in Beijing, where the main discussion focused on music streaming and subscription, the fastest-growing areas in digital music in China, and new business models these generated. According to the International Federation of the Phonographic Industry’s 2015 World Ranking report, China ranked No 19 in global trade revenues. “But we believe that China will rank in the top five or even top three in the world music market in the next five years or even sooner. It’s one of the most important markets in our global strategy,” says Ariel Fung, executive vice-president of marketing of Sony Music Entertainment Asia. 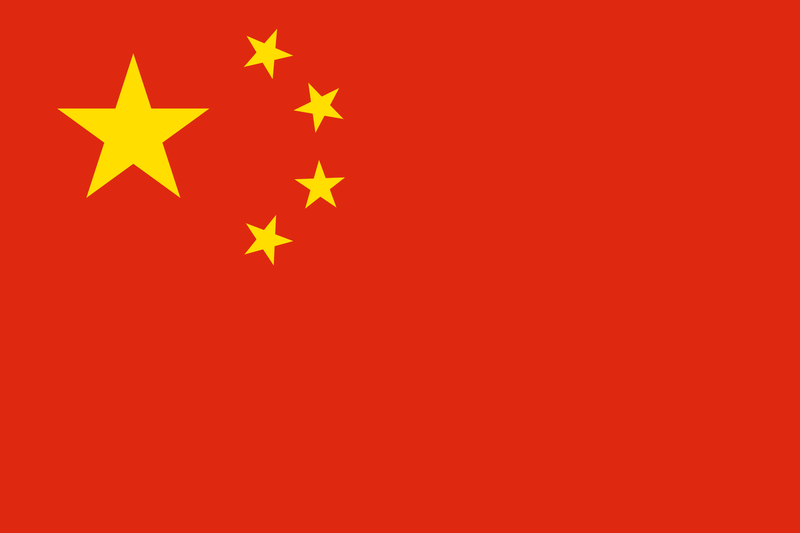 The year 2015 has been crucial for the development of China’s digital-music market, especially with the notice from the National Copyright Administration that online music-delivery platforms had to remove all unauthorized songs by July 31, which has been seen as a major move to fight rampant piracy in the industry.